Initially for Christian Mystery Writers, we have extended our format to promote other works of Christian fiction, which may or may not be mystery in nature. For those looking for resources in writing mysteries look for CrimeSceneWriter in the Yahoo groups. It's great. No need to duplicate something as good as that. Goodsearch is a Yahoo based search engine that pays charitable organizations just for using it. Here it is set up to support Soar Like an Eagle Ministries. I'm the husband of the most wonderful woman in the world (37 year now), father of 2 grown children, grandfather of 1, retired correctional officer, licensed minister, published author and library clerk. THE 3RD COVENANT nominated for award! Although I did not receive the David G. Sasher, Sr. Award for Best Mystery Novel of 2006, (someone else more deserving received the award) it was an honor to be nominated. I was one of 12 nominees for this award by Deadly Ink. Then, from the West Coast I found that I was the Featured Author for the 3rd quarter issue of the WhoDoneIt online newsletter, put out by Starr Reina. Locally, I've had a reading in Port Jervis, New York, followed by an phone issue that was published on June 3rd in our regional paper. Then, the Christian Fiction Review Blog toured my book for 7 days in the beginning of June. I love having God as my publicist. If some of you find this format familiar, well, it's because working with 2 blogs it's much easier for me to just cut and past the links and graphics. But enough about me. This is about a really great book. I know, you hear me say that about most books CFRB tours. I guess God is just blessing CFRB with talented writers. CHION is about snow. Actually the word is derived from the Greek word for snow. Perhaps unknown to Darryl Sloan there have been disaster stories about snow, whether it's white outs, avalanches, blocked passages, or being stranded in the middle of nowhere in a car that has buried it's wheels in snow so it can't get out. There are literally tons of stories about snow, but none about "sticky snow". That's right. Imagine, if you will, rushing out to enjoy the freshly fallen snow in the beginning of Winter only to find that as soon as your foot touches the stuff it's fastened to the ground just as securely as if someone nailed your foot to the ground. Where's your body's momentum taking you? Where you wanted to go to begin with. Perhaps your second foot follows in step, and it too becomes secured to the ground. Then, finding yourself falling you put your hands out to brace yourself, only they get stuck too and you brake your arms or wrists as the weight of your body falls, and gets stuck as well, against arms that you can't move out of the way. Frightening, isn't it? This is the world that Darrly Sloan plunges his readers. He's not through with you yet though. He makes you do this as a 13 or 14 year old boy or girl. The story starts off with a bang, and things just keep on coming at you. It's like being in the middle of a fireworks display. You really don't know what's coming next, but you can hardly wait to find out. I highly recommend that you read this book. If you can't afford it, Darrly has an e-book that you can download. It's not quite the same in my opinion, but at least you'll be able to enjoy this wonderful story. One of the things you may realize is it's not about this "sticky snow" as much as it is about people, specifically Jamie Metcalfe and Tara Morton. Through their eyes we see how people act and react under pressure. We learn things about ourselves, and do so without really realizing that's what is going on. If any of you have ever read BLACK BEAUTY, you'll know that the book wasn't about a horse at all. Like CHION, it was about people. If you still aren't convinced, visit the main CFRB site (just click on the banner above) or click on any of the CFRB member's buttons below. I'm pretty sure that you'll come to agree that at the very least this is one book that deserves your attention. The following CFRB Members have reviews and/or interviews. Just click on the "button" to go to these CFRB member sites. I interviewed him also and agree, at least to a point, with his logic. The one weakness I see is if something is sold on Amazon it's easy to find. In a society with literally billions of websites, it's easy to get lost. In any event, as his name and his book become better known, his sales will rise rapidly, and prove his theory about Amazon. Until then he's going to have to be patient. 10 Comments By M. C. Pearson on Wednesday, January 03, 2007 at 12:00 AM. Marilynn Griffith is wife to a deacon, mom to a tribe and proof that God gives second chances. Her novels include Made of Honor (Steeple Hill, Jan. 2006), Pink (Revell, Feb. 2006), Jade (Revell, June 2006), and If the Shoe Fits (Revell, 2007). 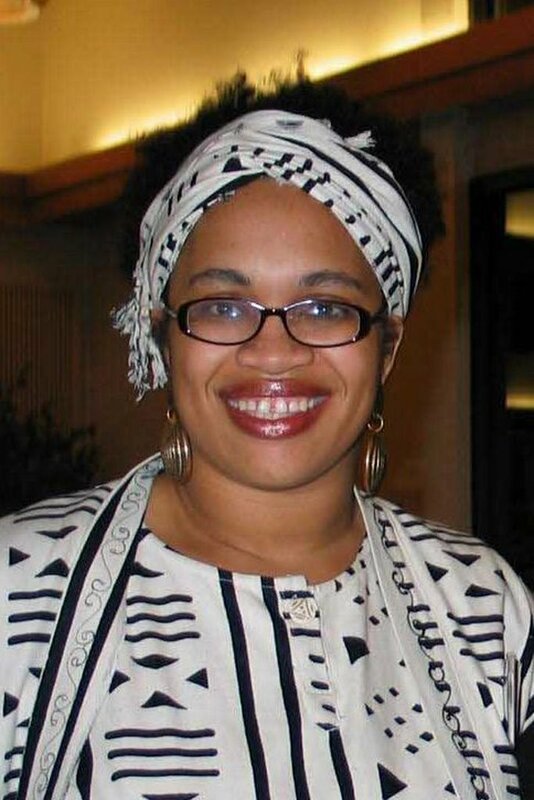 Her other credits include Chicken Soup for the Christian Woman’s Soul, Cup of Comfort Devotionals and her Shades of Style series (Revell, 2006). She lives in Florida with her husband and children. To book speaking engagements or just say hello, email: marilynngriffith@gmail.com. 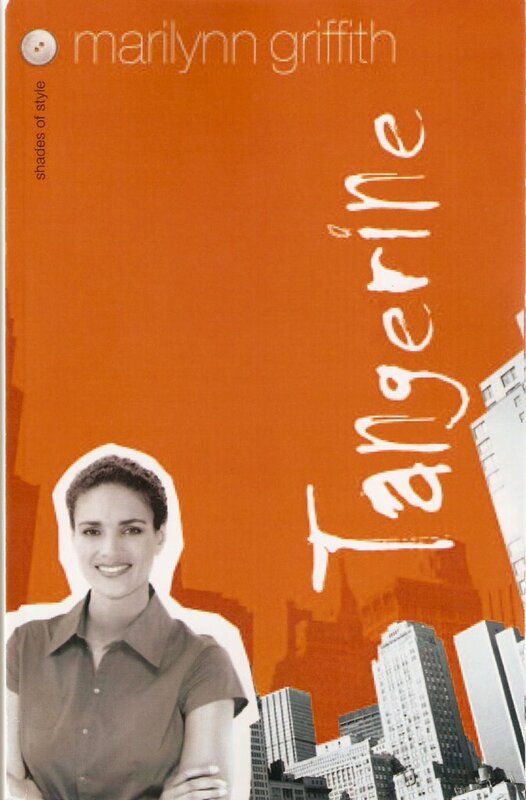 Tangerine is the third book in the Shades of Style Novels. Fans of Pink and Jade will eat up Tangerine, the third book in the cutting-edge Shades of Style series. Jean Guerra, a designer at Garments of Praise design firm, doesn't like surprises. These days though, the unexpected meets her everywhere. Since Jean's return to the church a year ago, her God-encounters occur with increasing frequency, along with thoughts of her husband-the one she vowed to divorce and gave up on long ago. The one nobody at work knows about, not even her best friend, Lily, or her boss, Chenille. But when the designer assigned to work with Jean on a line of men's suits shows up, her heart flips. It's her husband, Nigel Salvador. Jean is finally rendered speechless. Can her bruised heart become whole enough to love again? Or will she remain in the trenches of loneliness forever? The following table shows where THE 3RD COVENANT stands against 7 top authors and 14 other books.